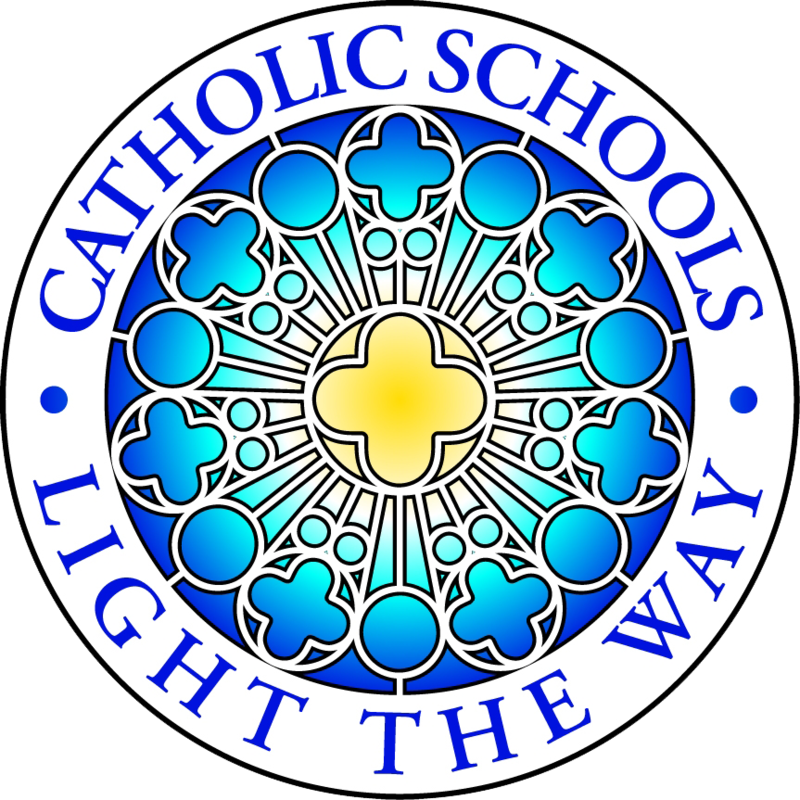 This year the Catholic Board of Education (CBE) will celebrate 130 years of Catholic education in The Bahamas as well as its 10th Annual Catholic Schools Week. 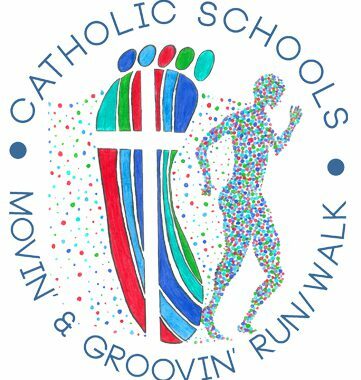 CBE will commemorate the rich history and influence of Catholic schools throughout The Bahamas with the ‘Catholic Schools Movin’ & Groovin’ Run/Walk’. The Run/Walk is scheduled for Friday, February 1st, 2019 in Abaco and Grand Bahamas and Saturday, February 2nd, 2019 in New Providence. We invite Catholic school alumni, parents, students, current and former teachers, and supporters to join us as we celebrate Catholic Education in The Bahamas! Proceeds from the event will benefit the development of our Catholic schools. Part proceeds will be donated to the Persis Rodgers Home for the Aged (New Providence) and The Abaco Cancer Society (Abaco). Posted in Campus News and Updates.